Illness | What Color is the Sky in Their World? Larry is 70 years old. 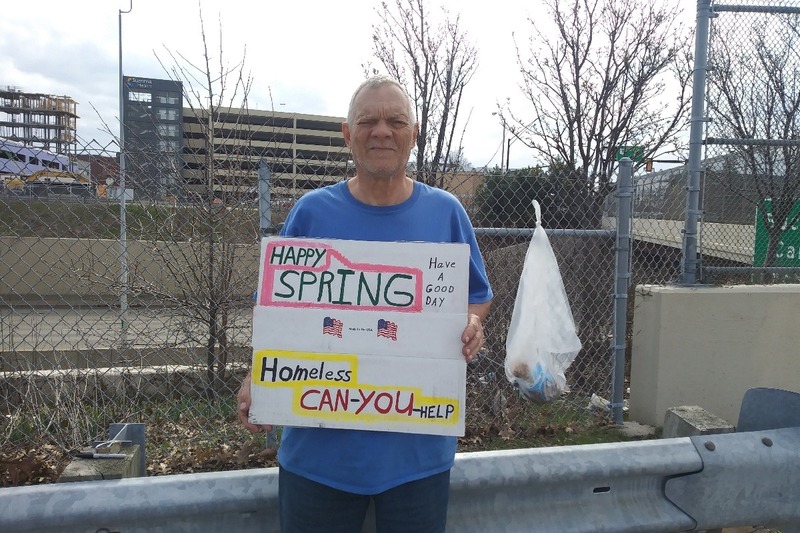 He is on a fixed income of less than $1,000 dollars per month and expenses to his only means of transportation have left him homeless. Because he has an income he is only allowed to stay at the Rescue Mission three days per month. When he isn’t at the mission he sleeps in his car. On the 18th of this month Larry is scheduled to have cataract surgery. This will require him to stay somewhere for at least 10 days. After that his ultimate goal is to leave the Northeast Ohio area and settle somewhere in a warmer climate. Larry doesn’t have family to help him. Just a couple of friends and they can’t help him either. I will be giving him the proceeds to my book but I won’t receive any royalties until June. I have left this open because I have no idea what he will need outside of a place to stay for the 10 days he will need to convalesce. Hopefully we can raise enough to get him to his destination.